10 hard-working students will celebrate the completion of their Tesla START service technician training at Shoreline Community College with a special ceremony on Thursday, December 6 from 4:00 - 5:30pm. 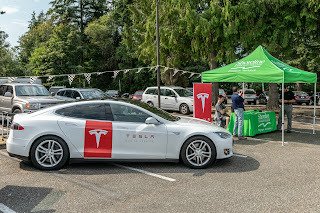 “We are thrilled to have the very first cohort of students complete their Tesla training at Shoreline,” said Cheryl Roberts, President of Shoreline Community College. 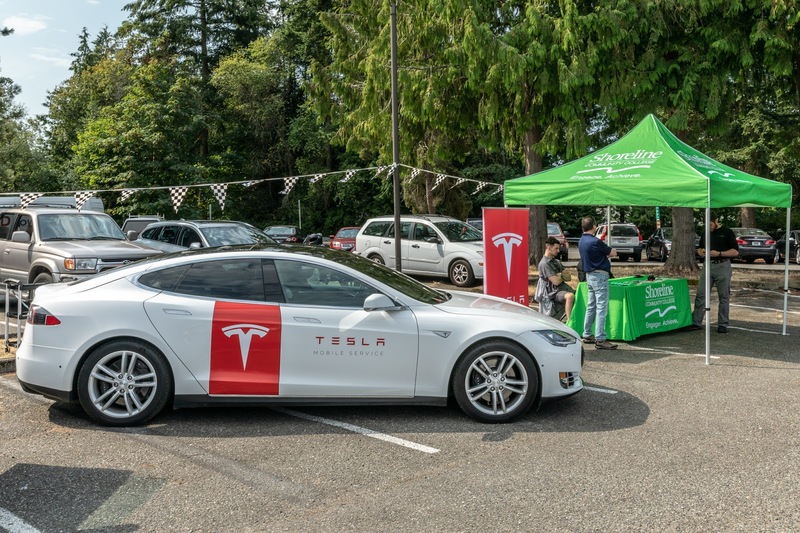 Shoreline is just one of five community colleges in the nation to offer the program from electric vehicle manufacturer, Tesla. The inaugural class completed an intensive 12-week technical training that provides them with the skills necessary for job placement as service technicians at Tesla service centers across North America. Tesla said in a statement, “Tesla is currently working with colleges that have strong automotive programs to help attract and train students who are passionate about our mission of accelerating the world’s transition to sustainable energy. The public is invited to attend the Tesla Inaugural Graduation and Ribbon-Cutting Celebration on December 6 from 4:00 - 5:30pm. The event includes a special recognition of the graduates, remarks from Tesla and Shoreline Community College representatives, followed by a ribbon-cutting and reception in the new Tesla space on Shoreline’s campus. Guests will also experience first-hand views and demonstrations of Tesla vehicles. The celebration will take place in Building 2900 at Shoreline Community College, 16101 Greenwood Ave N in Shoreline 98133. Parking is free. Learn more about this event.